The Lorac Pro 2 came out online about 2 weeks ago but, won’t be in stores until 6/29. I snatched it up as fast as I could! I bought mine off of Ulta.com for $42 (same as the original Lorac Pro). 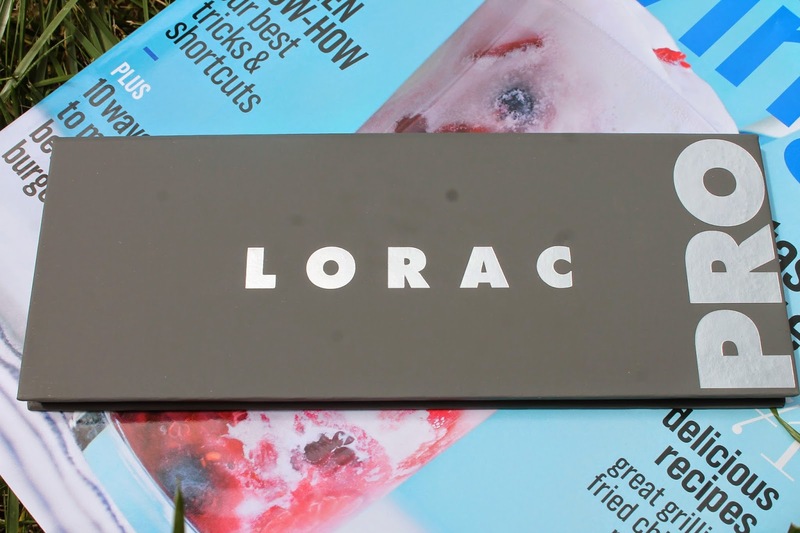 I adore my original Lorac Pro Palette so I knew that I had to try this one. The Pro 2 has more deeper, gem shades then the original. 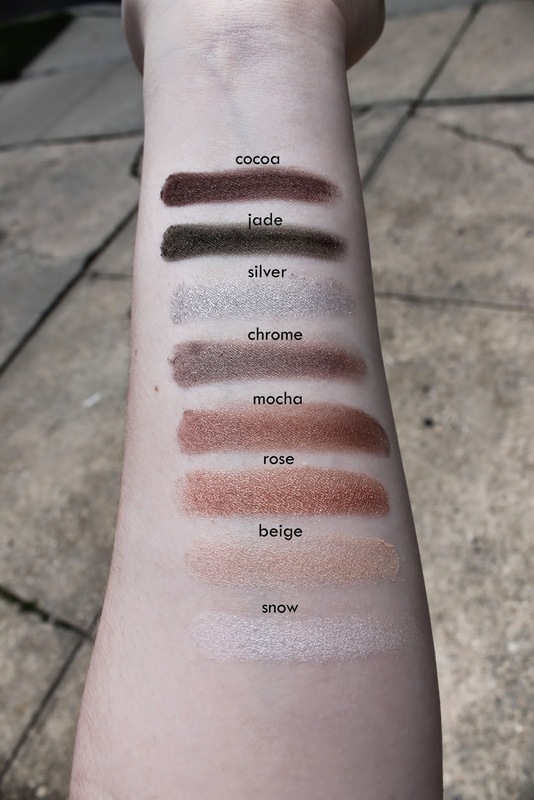 Just like the original, the top 8 shades are matte and the bottom 8 have a sheen to them. And may I say that these colors are so creamy and gorgeous. They are highly pigmented, blend out like a dream, and hardly have any fallout. I have been working with this palette for a week or so now and I am in LOVE. I am going away next week and this will be the only eyeshadow I bring with me. For me that says a whole lot. 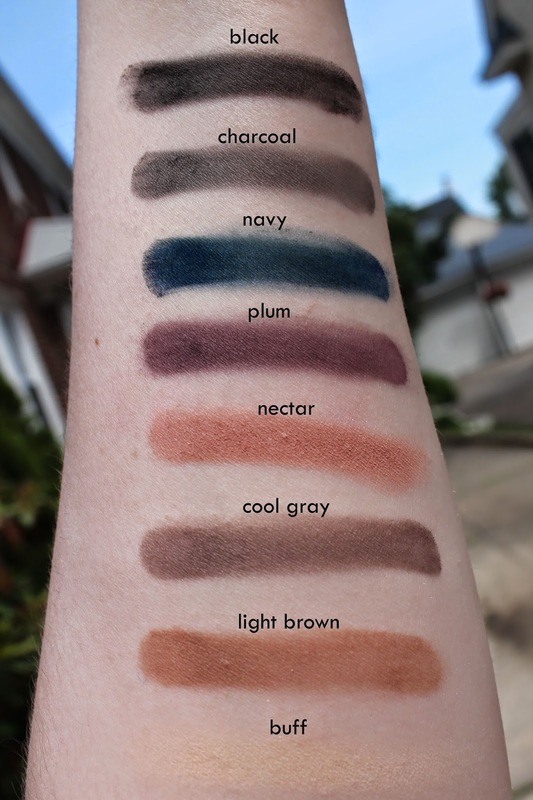 The look I have been wearing lately is beige all over the lid, light brown in the crease and either cool gray or mocha in the outer v. I use the primer that comes with the palette as my base and it helps the shadows last all day. And I mean all day! I usually do my makeup around 7:30am and I don’t take it off until at least 10pm. That is over 14 hours of wear and no creasing at all. I would totally recommend this palette to everyone. It has such a great mix of neutrals and brights! 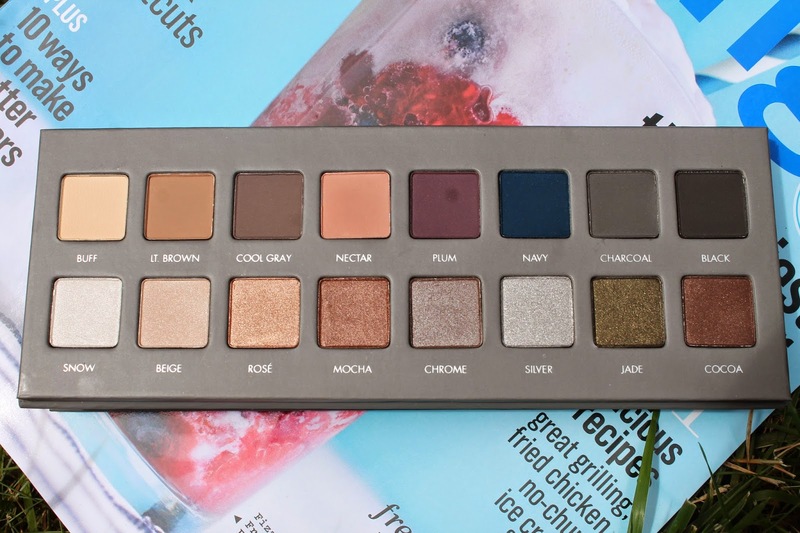 What do you think of the new Lorac Pro 2 ??? Will you be adding it to your shopping cart ? ?